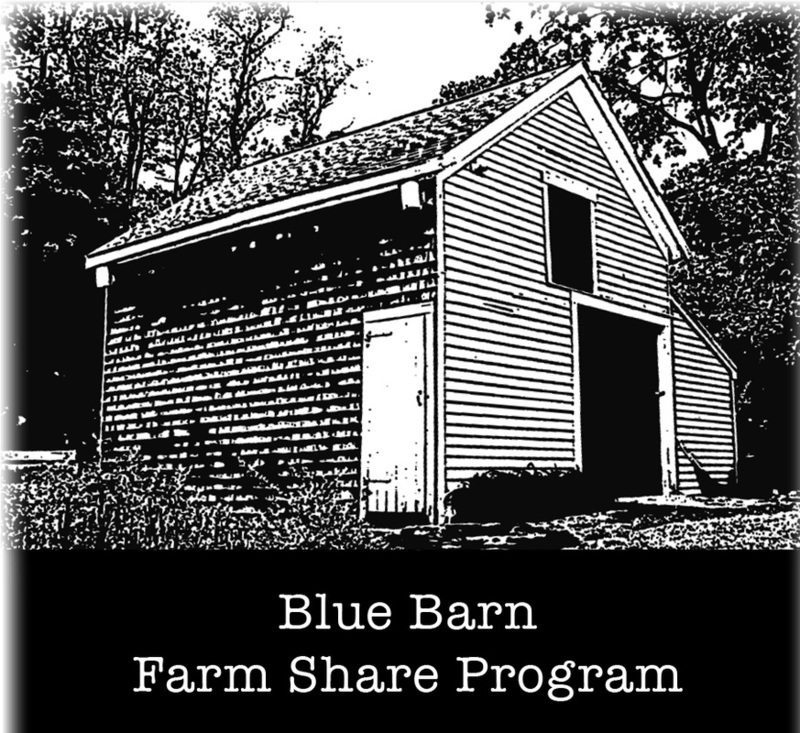 The Blue Barn Farm Share Program was established in 2015. 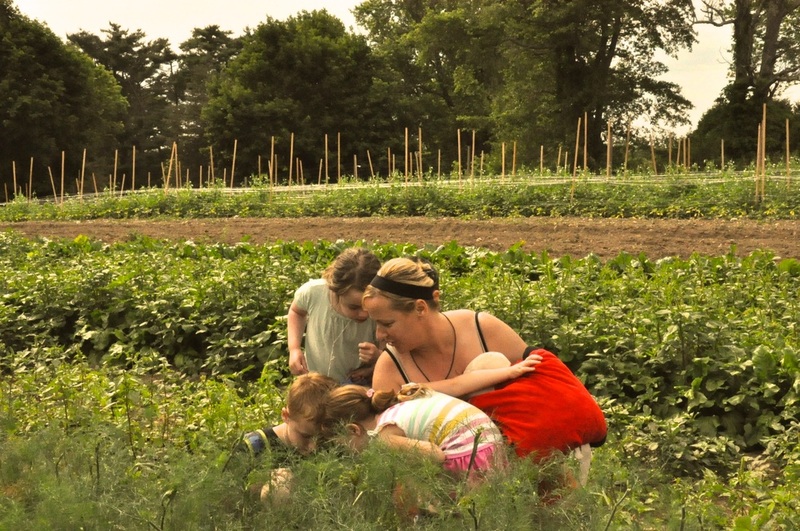 Our mission is simple: to provide families with no fee, farm food while providing local farms market rate compensation for the food they grow. Many local farms are struggling to make ends meet and so are many families in South Eastern Massachusetts. 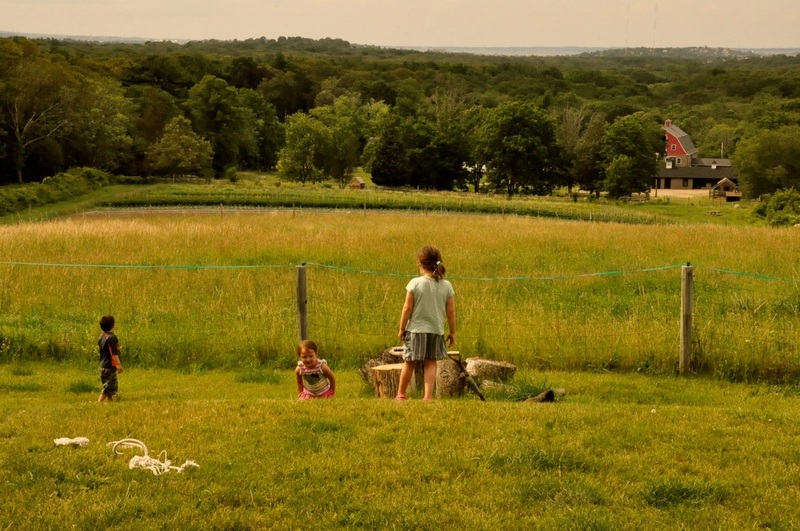 By making a donation or getting involved with Blue Barn, you are helping to meet two needs; increase food security and support local agriculture. Your Support Matters! 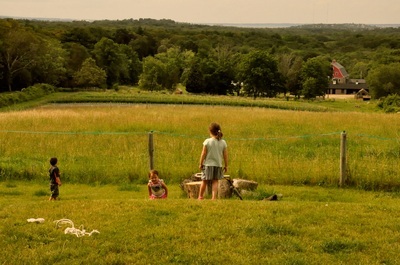 100% of Blue Barn profits go directly to families and farms. 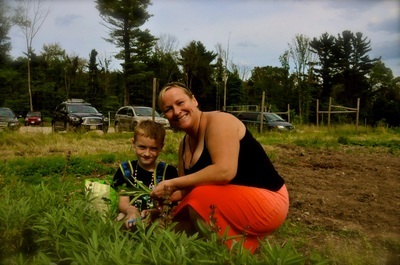 Karen, one of Blue Barn’s first recipients, shares her experience with Blue Barn. Karen is the mom of two adorable children. Jayden 8, and Joelle 5. Karen has had to overcome many hardships and has been battling depression but despite her struggles, Karen is an amazing mom who works hard for her family and cares deeply about their health. Q: How has this experience been for you and your family? A: It has been awesome! We can’t say enough. The farm (Weir River) is gorgeous! Even driving up here has been an amazing experience for us. It’s healing. After experiencing the farm thanks to Blue Barn my son Jayden was even able to attend camp here through a scholarship program. Q: What do you think of the farm share? A: The share itself is unbelievable. I’ve been trying to work on my own health and the health of my family by eating healthier food but its been difficult because its very expensive to buy organic, local foods in the markets. This is good food. When my kids eat this food they are nourished and they are full after eating it. I feel like I’m healing them from the inside out.